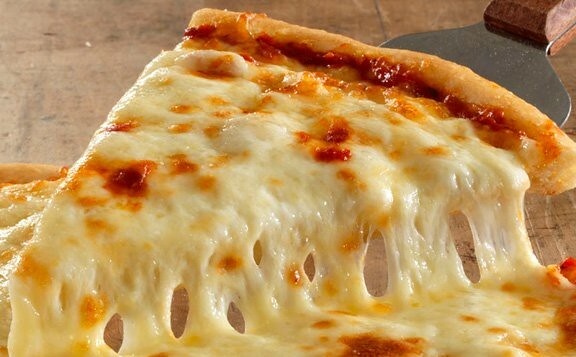 #NationalCheesePizzaDay shouldn't be a holiday because cheese pizza isn't real pizza. A police station even chimed in with their thoughts, implying that only children like plain cheese. Ouch. Or, probably the most controversial comment of all, was this Twitter user claiming it more undesirable on the pizza yumminess chain than pineapple pizza! We mean, we can see the logic in thinking it's strange that, with all the amazing things you can add to a pizza, you would still choose cheese, like one Twitter user pointed to. But in the end, it doesn't seem that cheese pizza should get this much shade, it is the OG pizza afterall.